The recent time change has bummed me out a little bit (anyone else?!) because it’s been getting dark super early. And I need all the natural sunlight I can get! 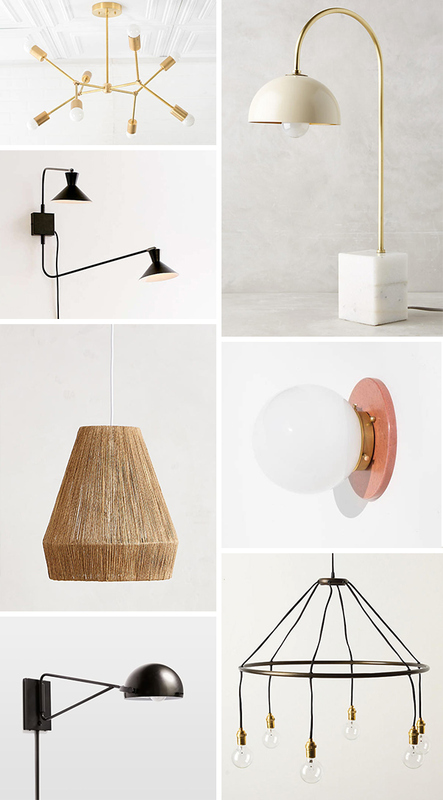 SO, in an effort to brighten things up, I rounded up the coolest light fixtures I could find – from pendants and sconces to floor and table lamps. If we all have to deal with less sun each day, at least we can get a cool light fixture or two out of the deal, right?! There’s a bunch of price ranges, shapes, etc – and all of my picks are from sites you know and love already – like Etsy! 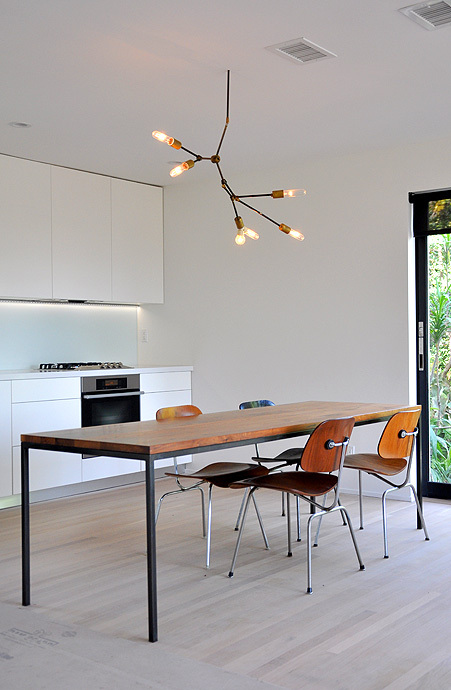 Which light fixtures are you most into from this list? And more importantly, do you get a little sad when daylight savings ends like I do?! These fixtures are so cool. I love the designs of all of them. You are definitely not the only one feeling bummed out by the light levels, it is so hard to get motivated at this time of year! Love the idea of switching up the lighting situation & these are all so gorgeous. I particularly love the one Rejuvenation ones and all the baskety ones! Lovely! Glad to hear that it’s not just me, Holly. Thanks! Love the ones from Anthropologie! Again…. I also love the natural sunlight and I am so sad that most of the time I have to use a light fixtures. But these one in the post are just beautiful. I like the Chroma Bubble Pendant Trio and Fela Tasseled Chandelier the most. When you can’t have natural light, it’s best to find the most energy efficient and good looking light possible in my opinion. LED is a good technology in that sense. 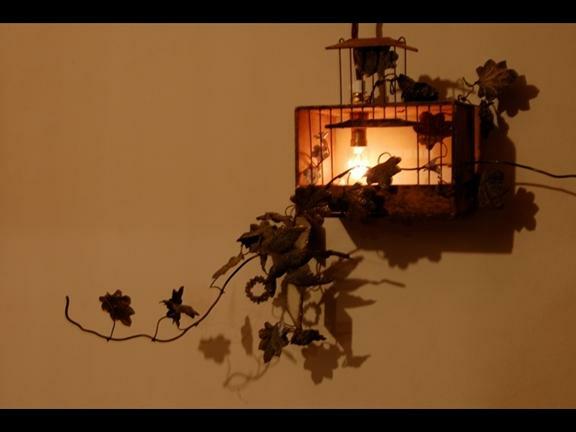 Thanks for sharing these sweet lamps, each of them is a style icon.